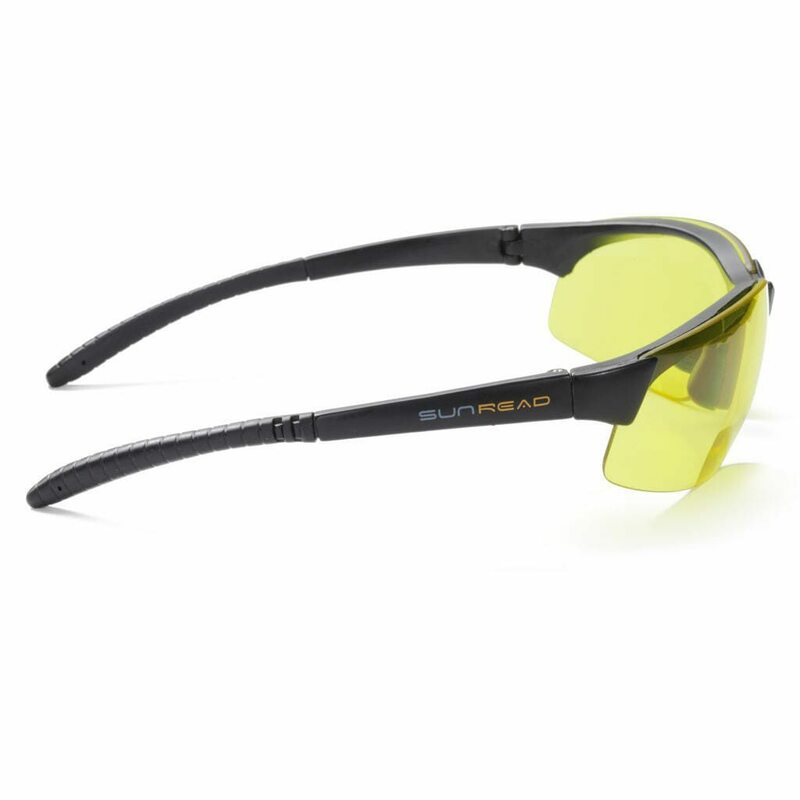 SUNREAD SPORT VISION (Bifocal) especially for driving. Your vision pleasantly improves and relaxes your eyes as these lenses let in more light and block blue light. All Sunread Sport glasses come with or without bifocal lenses which allows you to avoid switching to separate reading glasses. Perfect for driving both in cloudy weather but also in rain and fog. 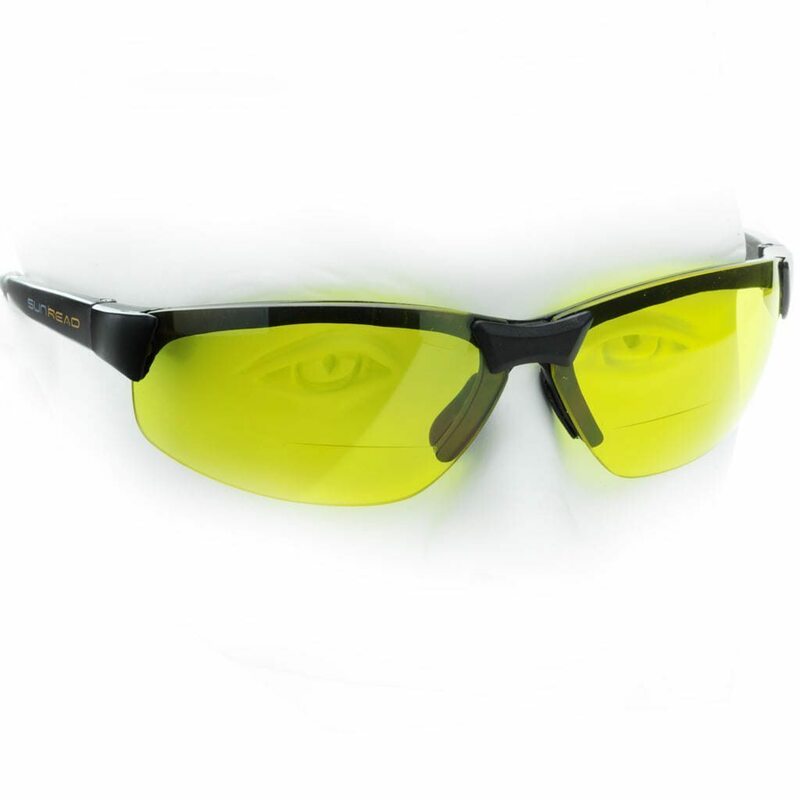 Full UV 400 protection. Remember that UV radiation is present even when the sun is not visible. 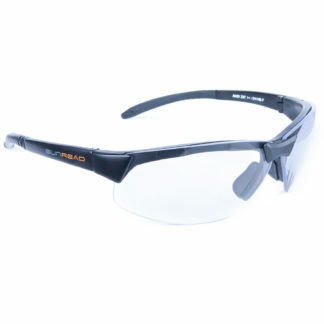 SUNREAD SPORT VISION is available with or without reading function. 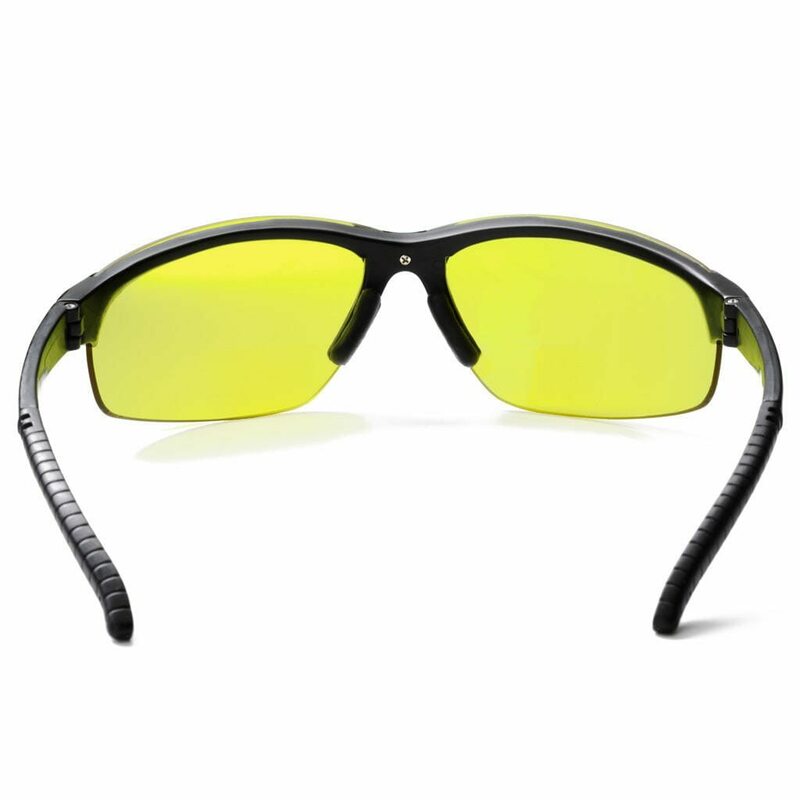 SUNREAD SPORT VISION (Bifocal) is especially designed for seeing better in poor visibility, the all yellow lens without sun screen generate a very pleasant atmosphere. 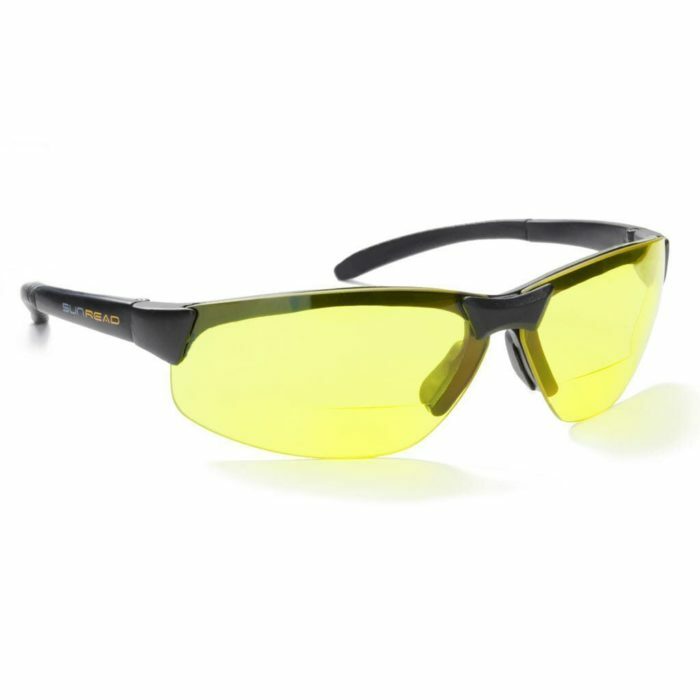 You can also use Sunread Sports Vision for a long periods to relax your eyes from stress. Sunread Sports Vision is also availble with a built in bifocal reading area in the lens so you can see inside the car at close distance without having to switch to reading glasses. Sunread Sport Vision reduces blue light that comes into your eyes, this gives a better contrast vision and at the same time protects your eyes from dangerous UV radiation. Remember that UV rays are present even when the sun is not directly visible. You will not have the trouble in switching to separate reading glasses and your vision is improved in low visibility. The lenses are made of polycarbonate that is almost “unbreakable” and it takes a lot of effort to scratch these nice sunglasses. 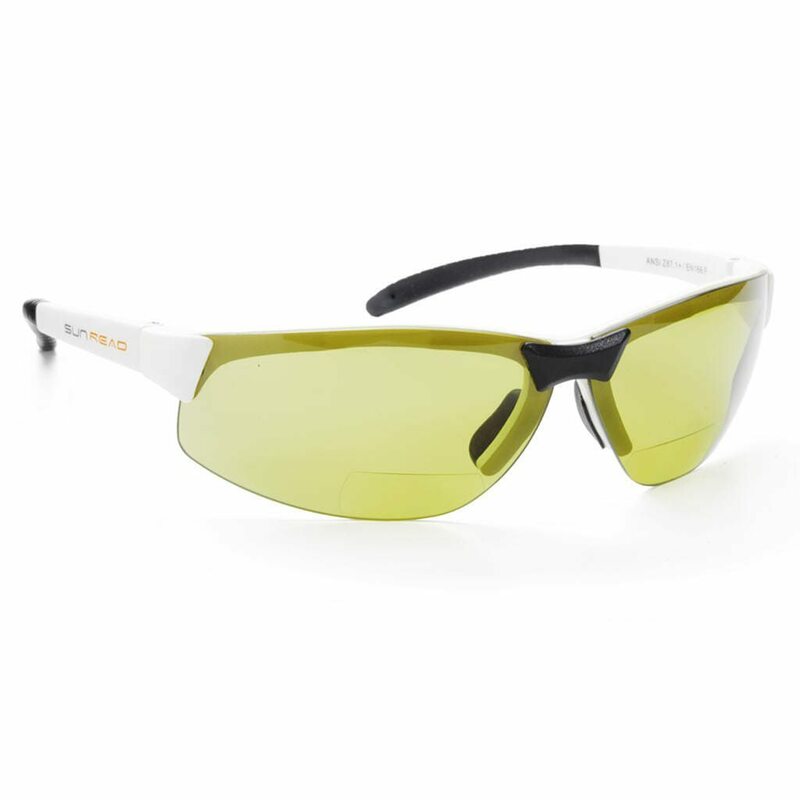 The lenses in SUNREAD SPORT VISION are additionally Aspherical, which makes them thinner, flatter, lighter and last but not least improves your peripheral vision. The temple and frame are very flexible and the model fits both women and men. 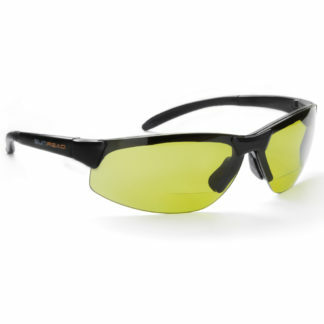 Facts: CE marked, Polycarbonate lenses, 100 % UV-400 protection, TR90 frame, aspheric lenses, Sun filter 3. 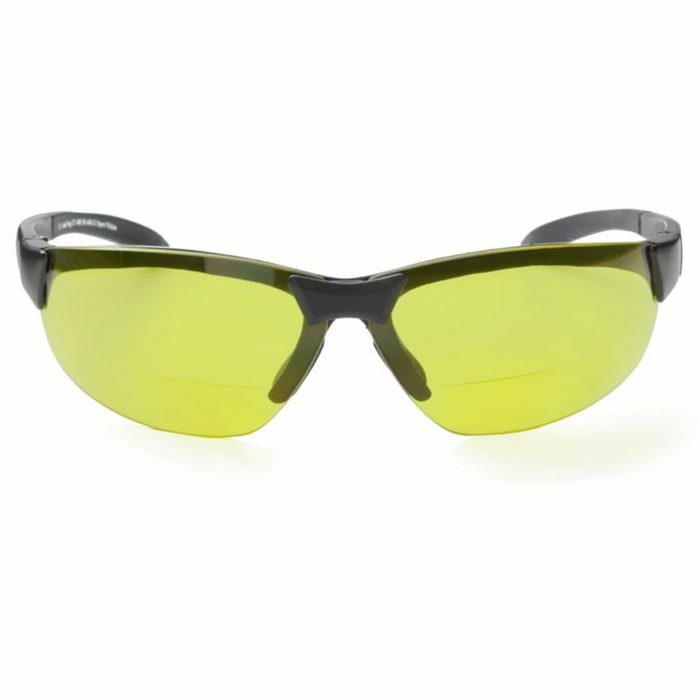 SUNREAD SPORT VISION frames are made of Grilamid (TR90). This material is extremely flexible fitting all sizes of head shape.